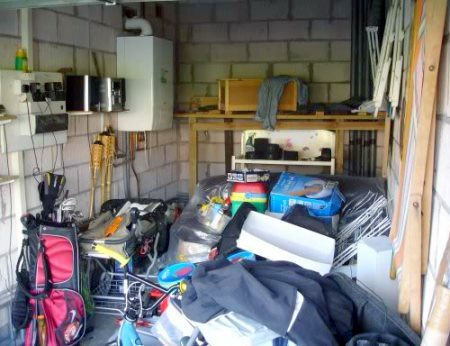 Alongside the loft or roof space, the garage is the most common dumping ground for unused and unneeded possessions within the home, often leading to out-of-control levels of clutter. Garden furniture, boxes of old toys and magazines, those impulse-buy kitchen gadgets, piles and piles of rusty tools on top of a rustier lawnmower; any of this sound familiar? But it doesn’t have to be that way – your garage can be an efficient and convenient storage area if kept properly tidy and organised. The arrival of a new year is the perfect time to attack the mess in your garage, maybe even making it a part of your spring cleaning routine. Start by clearly defining which items you absolutely no longer need, and get rid of them. Skip hire may be a sensible consideration if you’re clearing out bulkier possessions or general construction waste from a previous DIY project, and you can find good deals locally with a minimum of online browsing. Try to be ruthless with what you dispose of without being wasteful, perhaps organising a car boot sale to make the process slightly more economical. 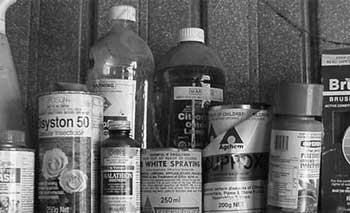 Reasons to clean out your garage are not just aesthetic and space-saving: health and safety factors also need to be considered. For example, a build-up of clutter, especially flammable materials such as newspapers or wooden furniture, can be a major fire hazard – especially if your garage is also used to store cars. In more extreme cases, rats can also become an issue if they are given the freedom of a clutter-filled garage in which to build nests. 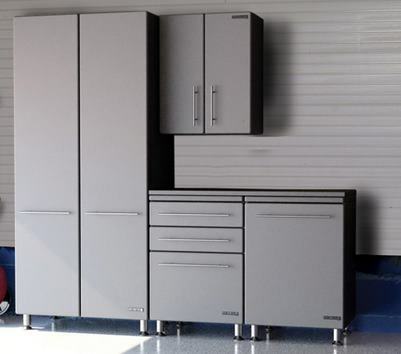 Once clear, a good idea may be to install some cost-effective storage to discourage the mess in your garage from reappearing. Get hold of some shelving for tools, or boxes and crates to store paperwork, magazines and toys. Professional garage organisers in America make a healthy living out of other people’s clutter, but there’s no need to hire in costly outside help – just a few wise investments can make the process simple and stress-free. Why not go further with your clean out this new year, and invest in a first rate garage door to brighten up the front of your property. 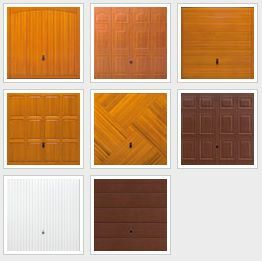 Here at Wessex Garage Doors, we offer an attractive range of up & over, section and roller doors at highly competitive prices, all available for installation and maintenance by our expert team. Drop by our showroom, give us a call, or fill in the online form to find out more and to request a free, no obligation quote from the area’s leading garage door suppliers.